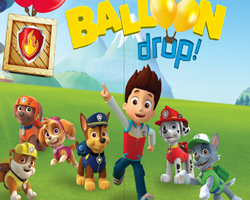 Paw Patrol Balloon Drop Paw Patrol Balloon Drop Match up the Paw Patrol pups with their badges. 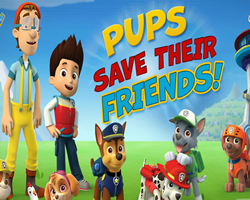 Drag the correct badge onto the right pup. 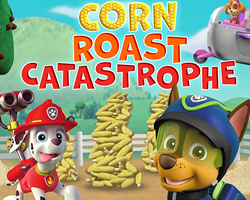 Paw Patrol Corn Roast Catastrophe Paw Patrol Corn Roast Catastrophe Help Ryder and the Pups find Chickaletta beat the Corn Catastrophe. 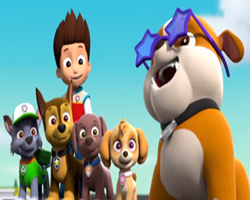 Paw Patrol Pair Picker Paw Patrol Pair Picker Match the dog that appears in the middle to their picture along the bottom of the screen. 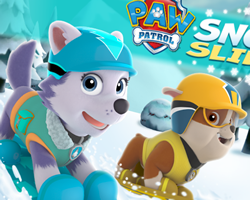 Paw Patrol Hidden Numbers Paw Patrol Hidden Numbers Try to find all the hidden number in Paw Patrol image. 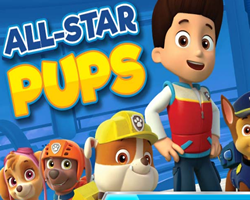 Description: These pups have an important farm mission and it's big enough for every pup.